This is a forced stock tuning version of the ALMS and seems to be very competitive. 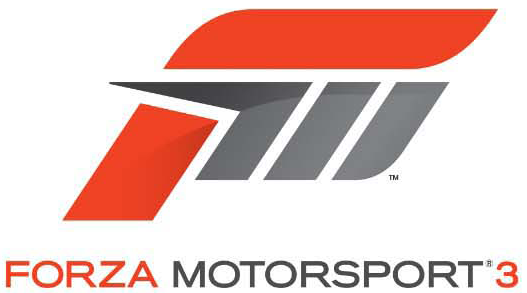 MOPAR also Finished 1st in the GT division of Season 1 for this series. Congrats again to MOPAR and now that he is a member of AAR lets help him out whenever we can. Good Job MOPAR! Congrats Mopar, looks like were in good shape for ALMS this season. Wicked Awesome. I can help tune for a stock tuning series. That is my specialty. Lol. Thank you gentlemen, I'll be going for numero uno next season. Well it's Mopar or NO car Baby!